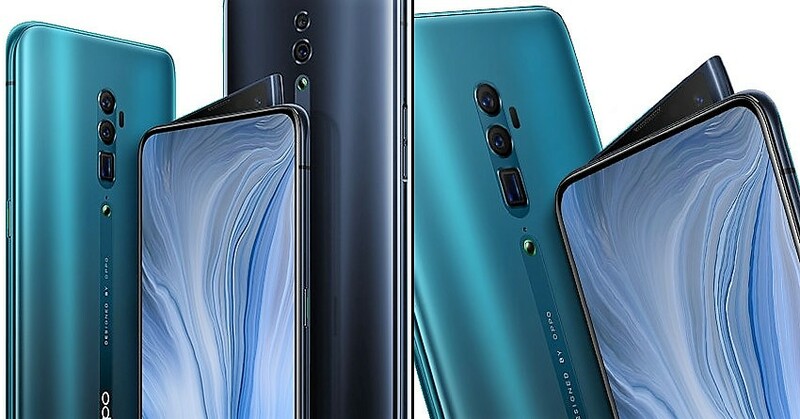 Oppo Reno 10X Hybrid Zoom Edition is now official for the Chinese market. The powerful phone comes with a 6.6-inch display with Gorilla Glass 6 protection and full HD+ resolution. 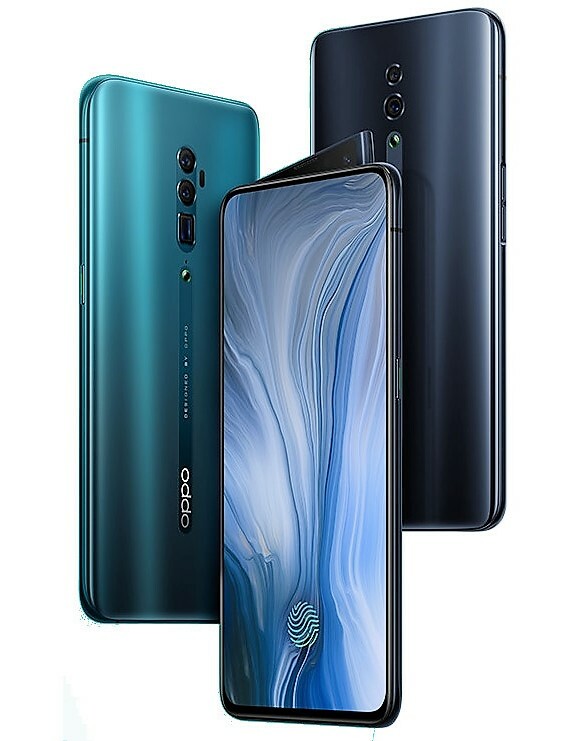 The flagship product is powered by Snapdragon 855 processor with Adreno 640 GPU, 6GB/8GB RAM and 128GB/256GB internal storage option for the buyers. The base variant is priced at 3999 Yuan (INR 41,200 approx), placing the phone right in comparison with the OnePlus flagship product. 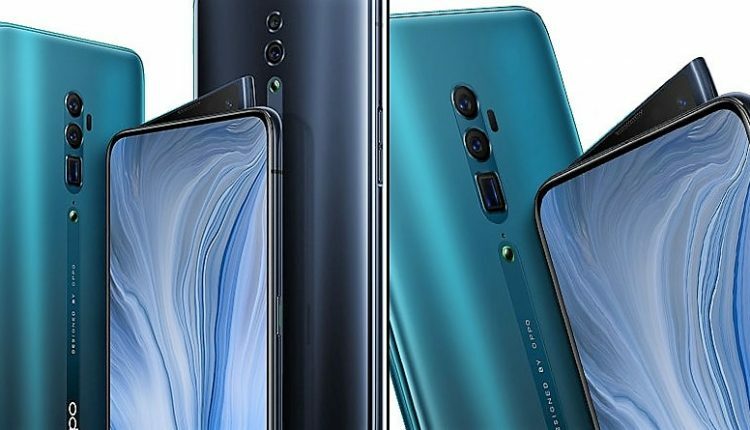 The 48MP+8MP camera set up at the rear is available with additional periscope telephoto lens measuring 13MP, resulting in the class-leading 10X hybrid zoom feature. The front offers a standard 16MP camera with a unique pop-up setup. 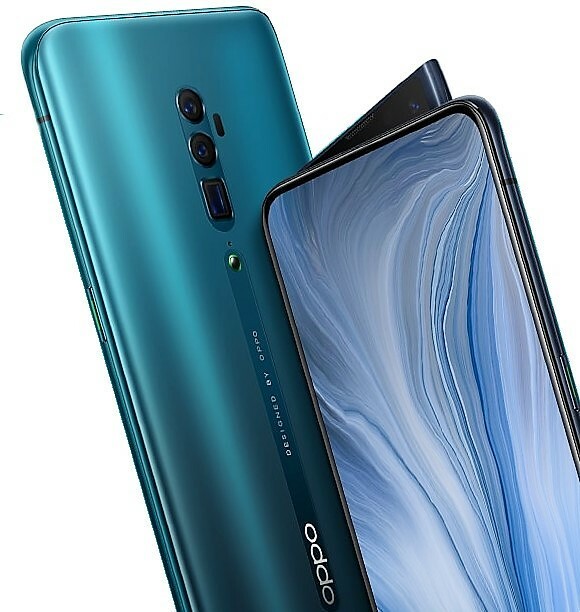 The phone goes on sale in China on April 16 while the India launch time frame has not been revealed at the moment. The 4065 mAh battery with VOOC 3.0 fast charging technology offers quick power supply for a decent usage period.